Infineon Technologies (M) Sdn. Bhd. 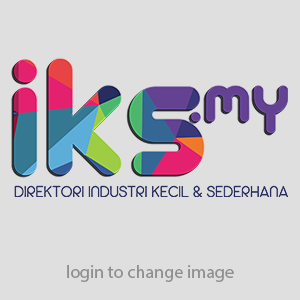 Anda di sini: Home / Directory / Infineon Technologies (M) Sdn. Bhd. Batu Berendam Free Trade Zone, P.O. Box 52, 75350 Melaka. Manufacturer of diodes, integrated circuit, sipmos, transistors, semiconductor devices, lamps wafer sawing, fullpack, topled.